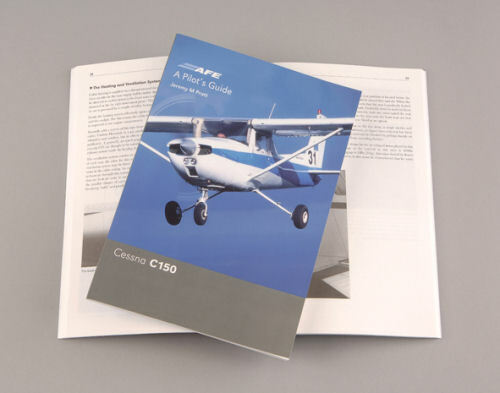 The AFE Cessna C150 Pilot Guide is one of the best selling aircraft guides. AFE Pilot’s Guides are the standard reference for any pilot of one of these popular aircraft and helicopter types – whether learning to fly, converting onto type, becoming a club pilot or considering becoming an owner. Each book describes its subject aircraft or helicopter type in detail including construction features; equipment and systems descriptions and operation; limitations; handling; expanded checklist; weight & balance; performance calculations etc. There are also supplements and appendices on important related subjects such as carburettor icing, use of the mixture control, performance, conversions, crosswind calculation and much more. Each Pilot’s Guide is based on practical operating and ownership experience – the good and the not-so-good – including those aspects of each type’s operation that the manufacturer won’t always want to tell you about in the POH/FM. Illustrated throughout with drawings, graphs, charts and photographs, the Pilot’s Guide series are also required reading for anyone taking the PPL Skill Test in one of these aircraft types. • Based on manufacture’s publications, service letters, official safety advice etc. 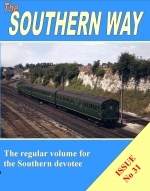 • Over 95,000 copies in print!